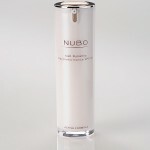 The latest beauty launch to have women queuing down the street is NuBo. The luxury skin care brand has a hefty line-up of products but it is the Cell Dynamic Stimulating Moisturiser that is stealing the show. This radiance boosting daily moisturiser is No.1 best seller in the beauty apothecary at Harrods and the first delivery sold out in a week! It may come with a price tag of £120 but if it does what it says on the tin and delivers the benefits of ten products in one then you could end up saving money. The cream boasts to provide SPF protection, collagen boosters and anti stress and anti aging properties. The new cell dynamic technology converts toxins in the skin into energising oxygen and water, enabling the skin cells to function at a quicker pace. 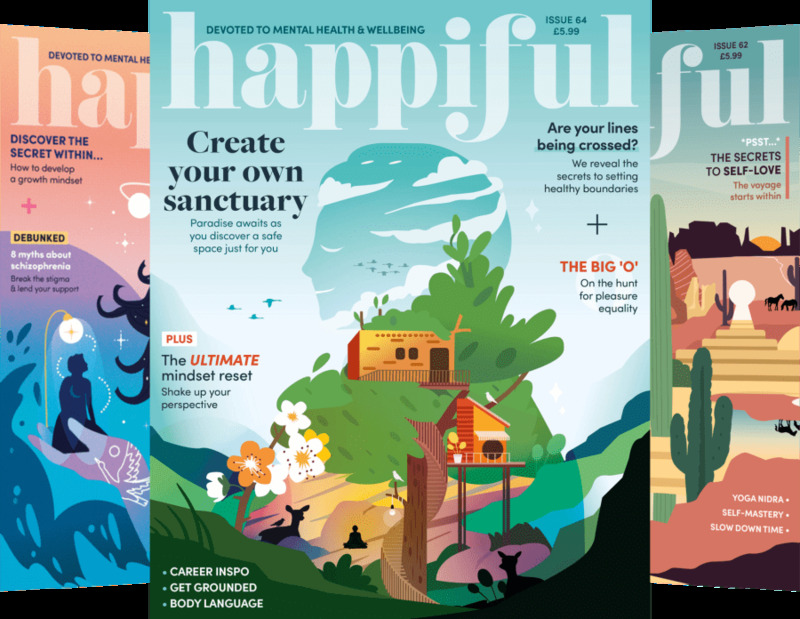 All of this comes signed, sealed and delivered in a pretty in pink bottle and fragrenced with the lovely scent of otto rose , which NuBu claims to ‘inspire feelings of wellbeing’. Another NuBu must have is Voile. Already championed by Vogue as an ‘absolute essential’, Voile is a beautifily fragranced clear gel formula that is worn on top of make-up to diminish the appearance of lines and imperfections and lucky for us there is a shade to suit everyone. What more could you want in a 10ml bottle? Nubu is available exclusively at Harrods and is available to buy in store or from the Harrods website.